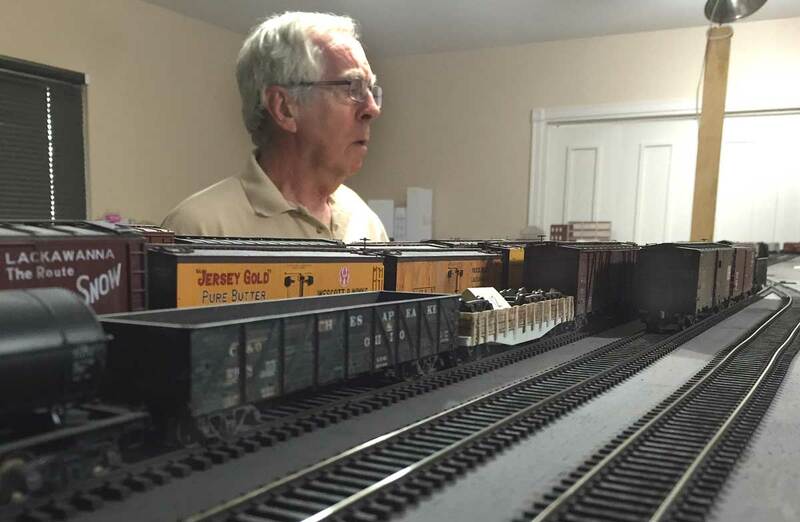 Mike is busy sorting out freight cars in the yard. 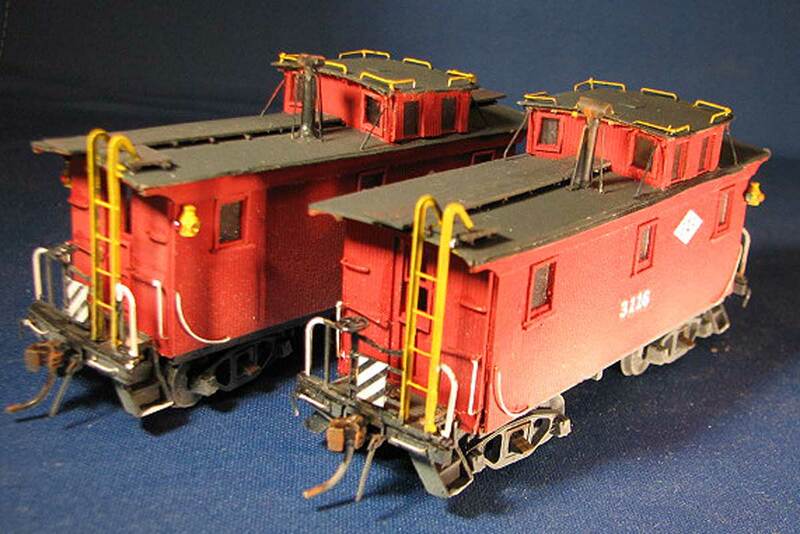 Another successful operating session was held on the Wheeling Freight Terminal. Mike visited from Las Cruces and ran the team yard job while I took the freight house work. A total of 75 freight cars were switched among the inbound and outbound movements. A description of the session processes was started a few months ago. 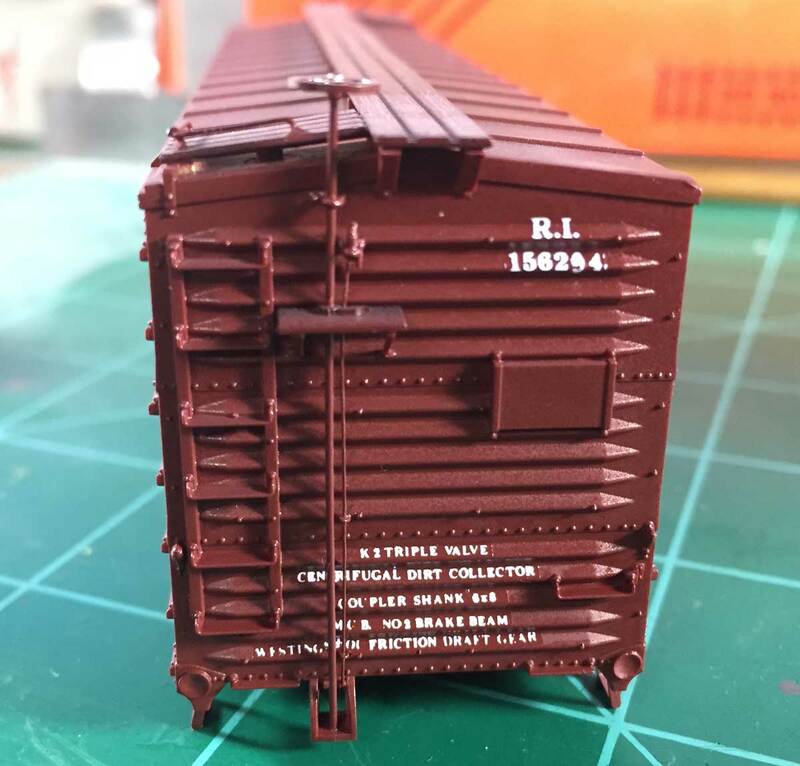 The last operations update described using undecorated and partially completed models among the freight car fleet. It’s time to wrap things up with how outbound cars are handled.